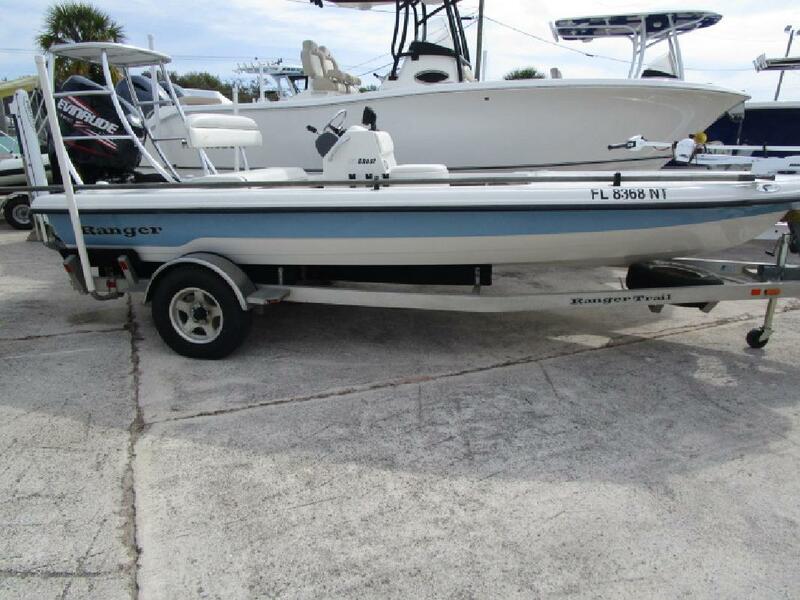 2008 Ranger 183 Ghost, Evinrude 150, Trailer Included w/ Swingtongue, Spare tire & Side Guides, Trim Tabs, Hydraulic Jackplate, Stainless Steel Prop, 6' Powerpole, Trolling Motor, Polling Platform, Pushpole, Battery Charger, Bubbles, Two Livewells & More. Financing Available. We accept trades. Call us or send an inquiry to get more info. Every New and Used boat is put through a series of checks and inspections to prepare your boat for the water. This is a crucial step in insuring that you will enjoy your new purchase to the fullest. Information is subject to errors and changes without notice.